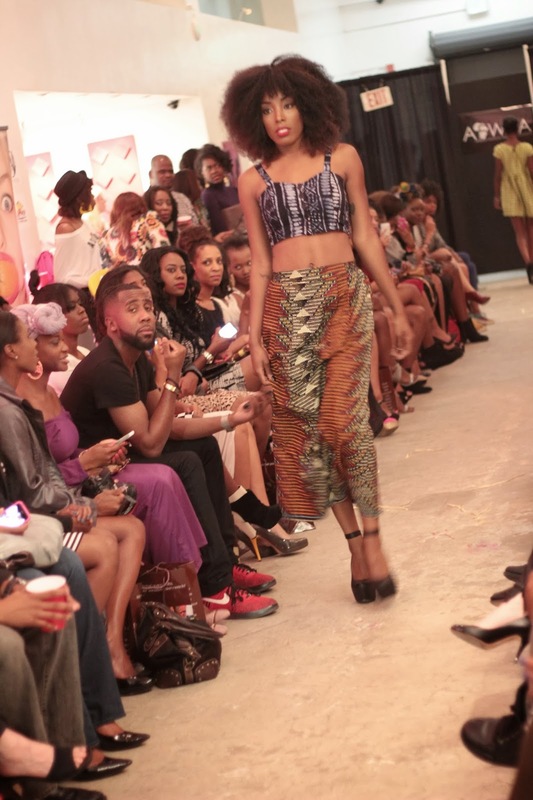 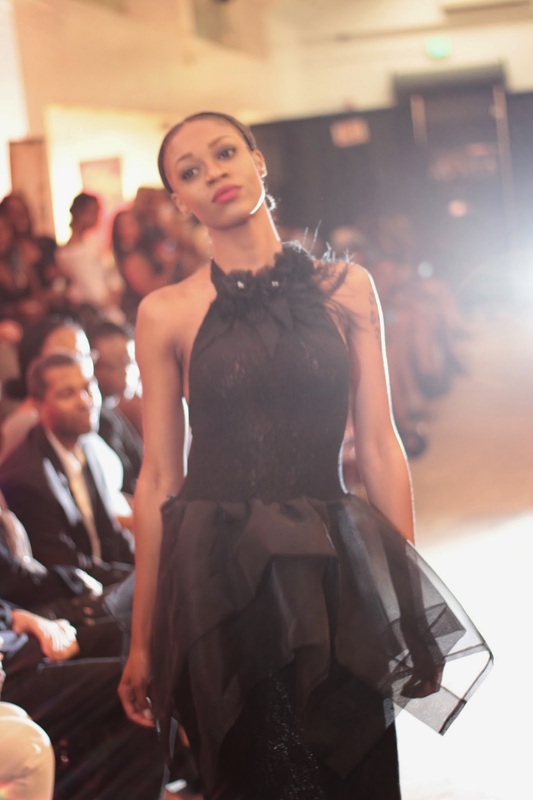 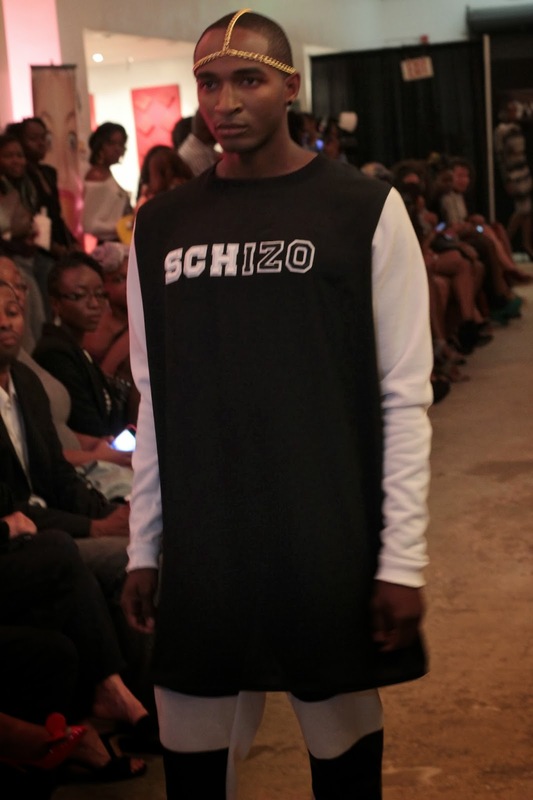 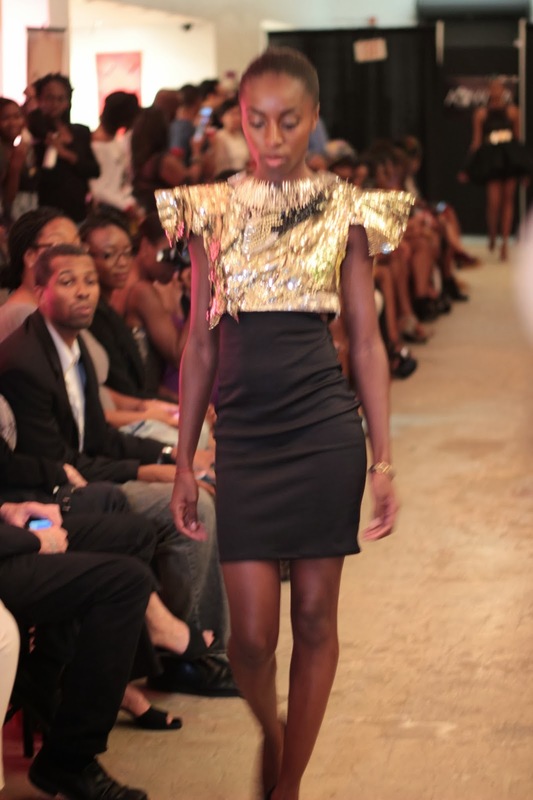 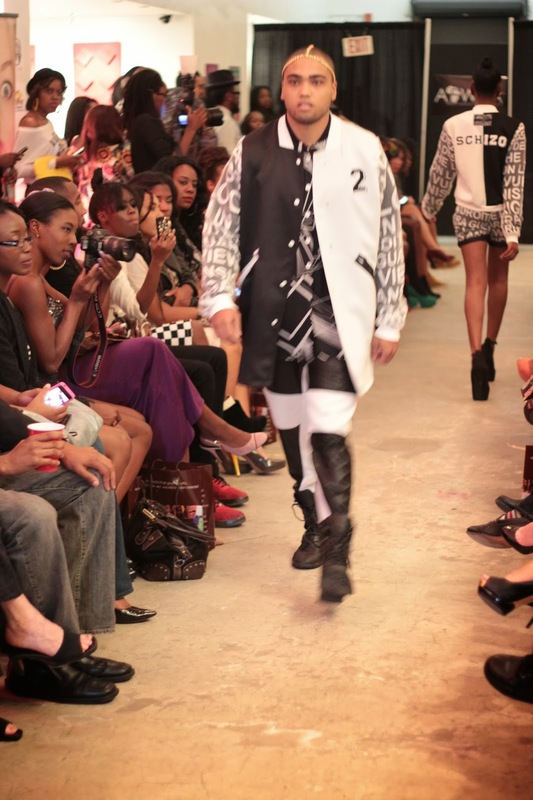 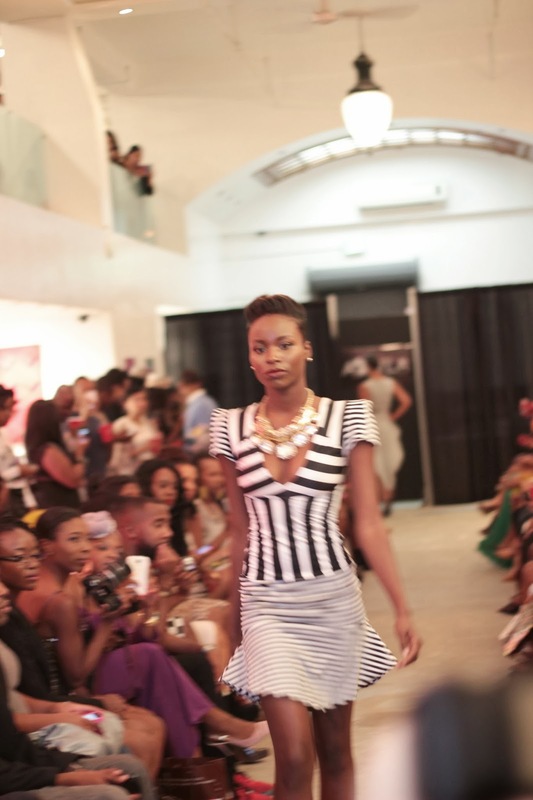 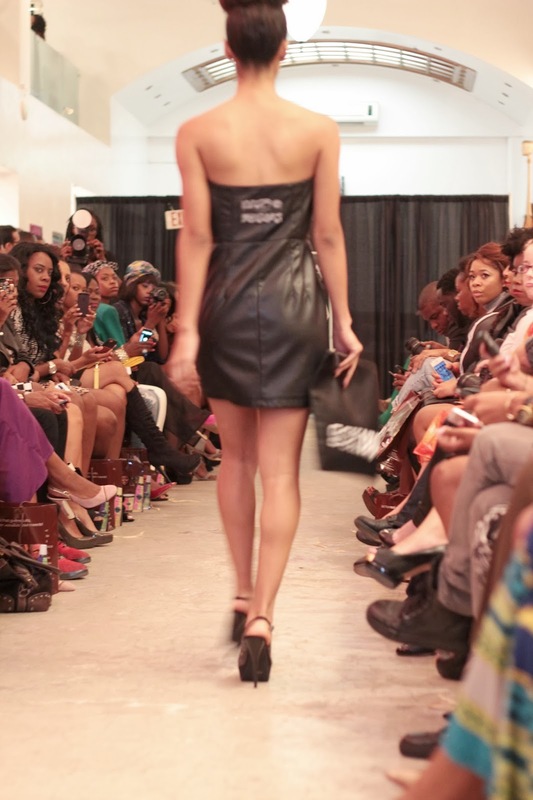 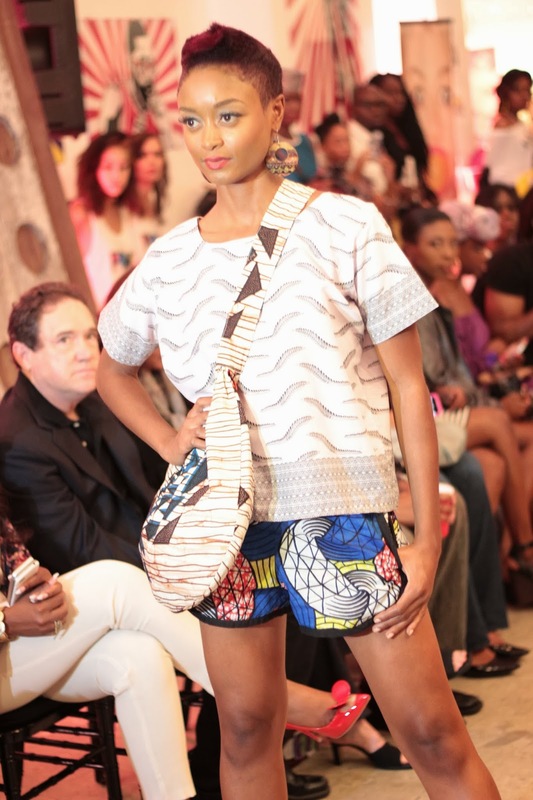 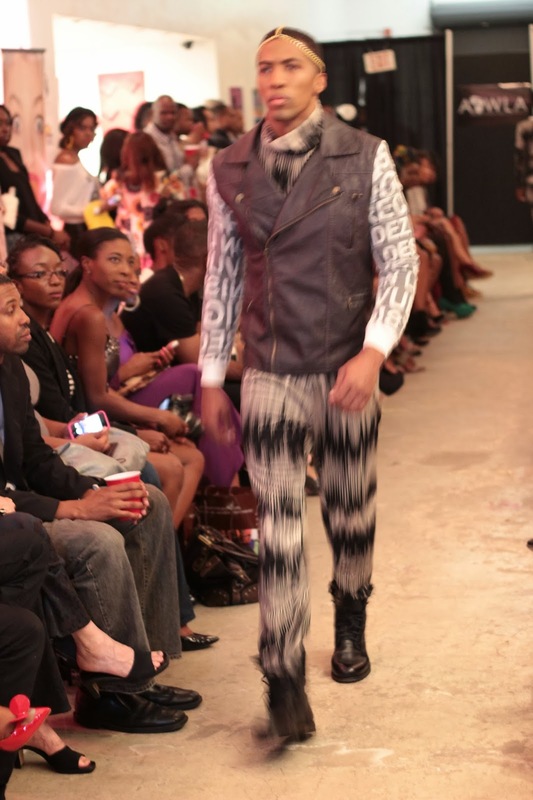 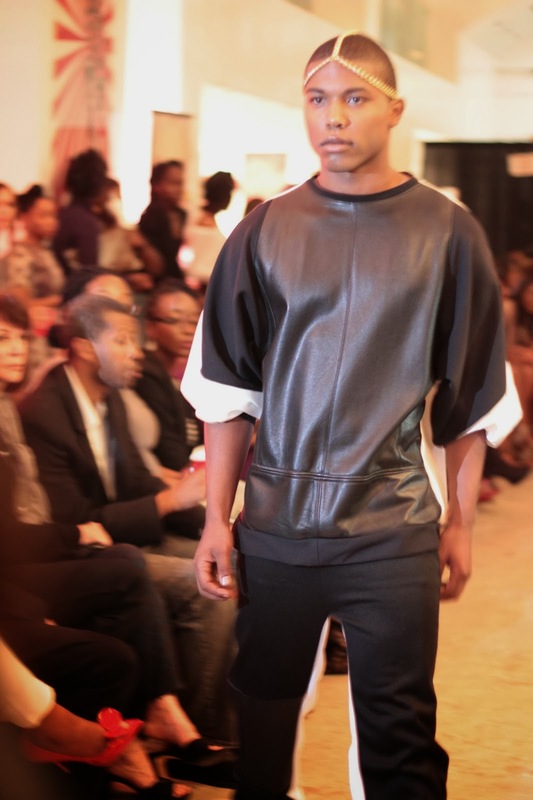 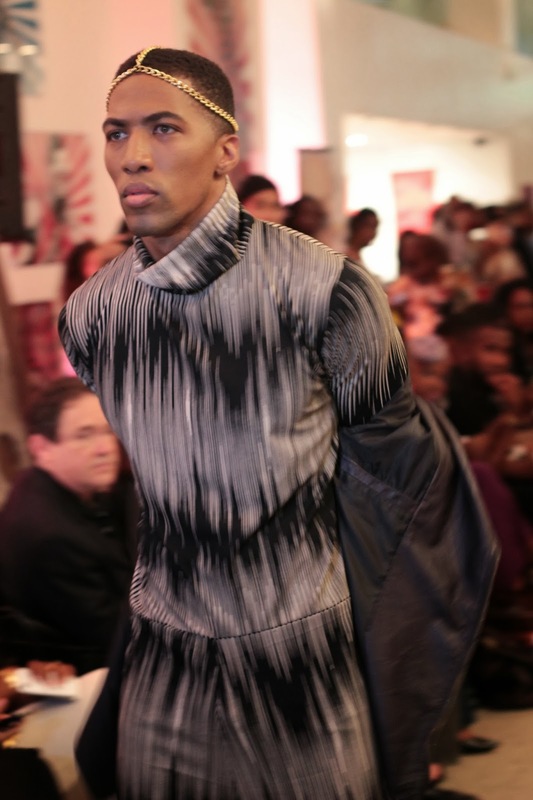 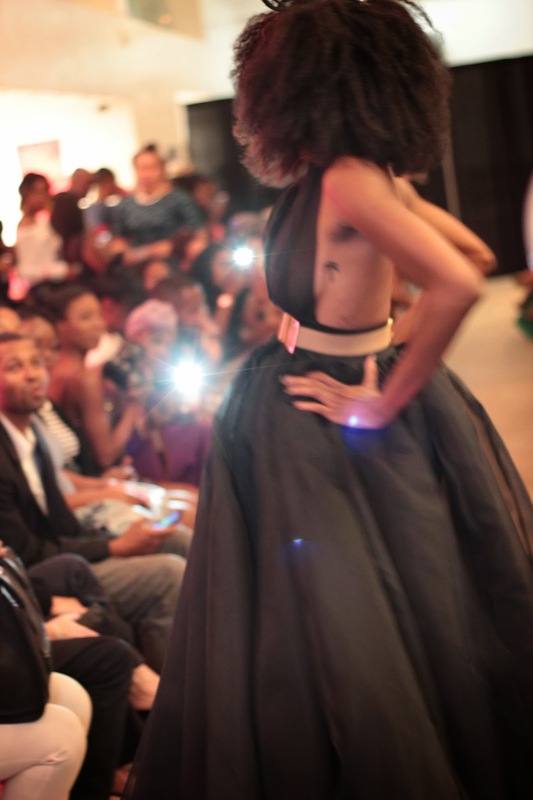 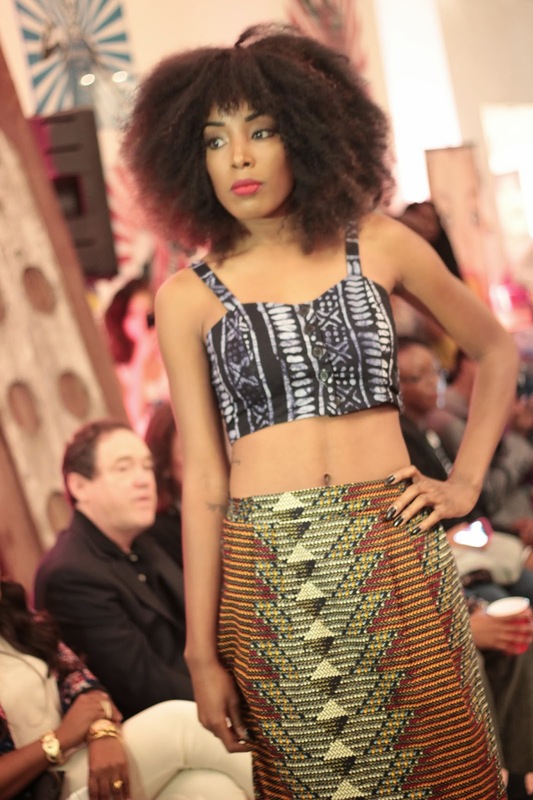 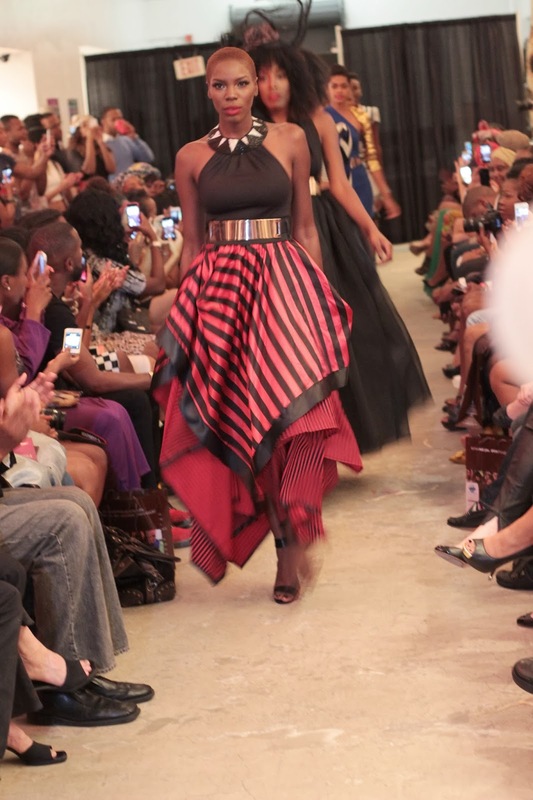 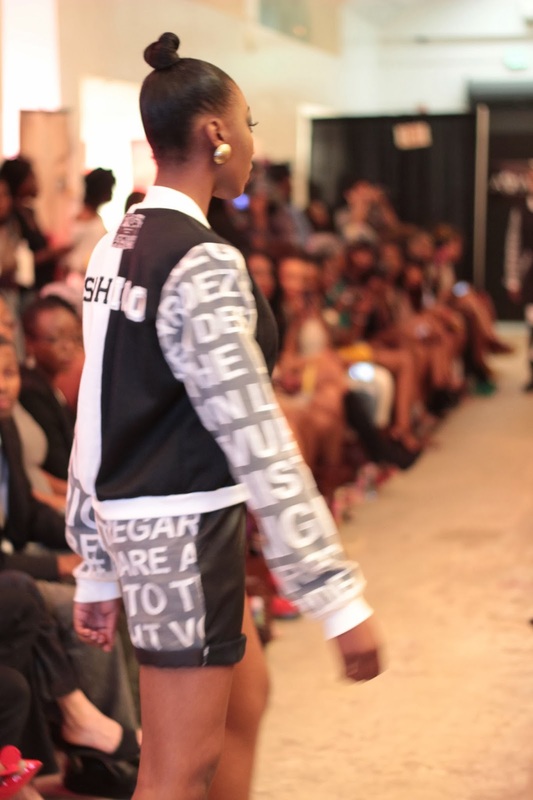 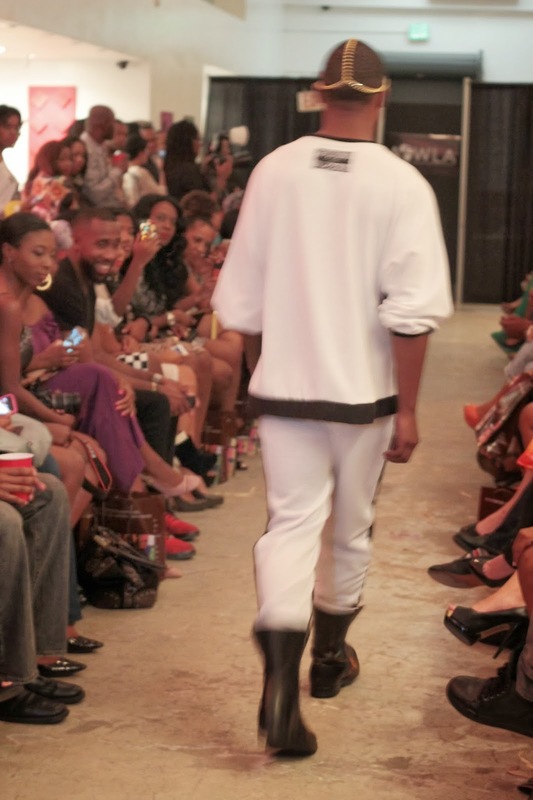 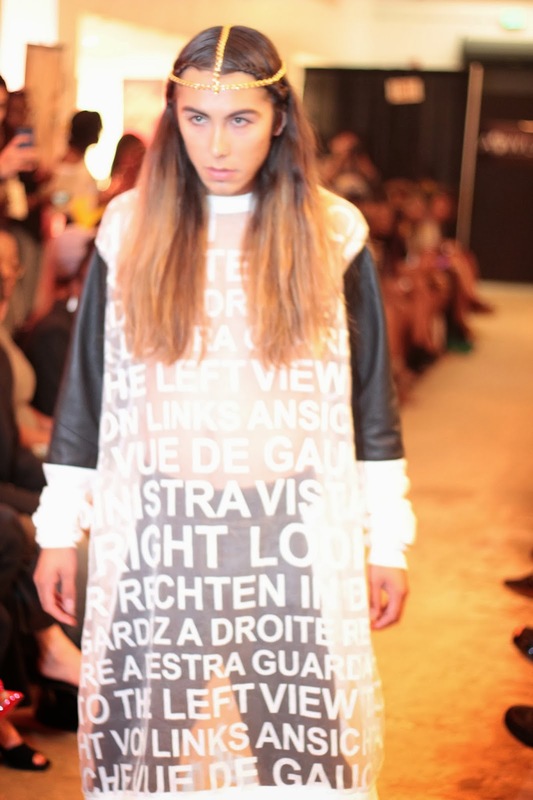 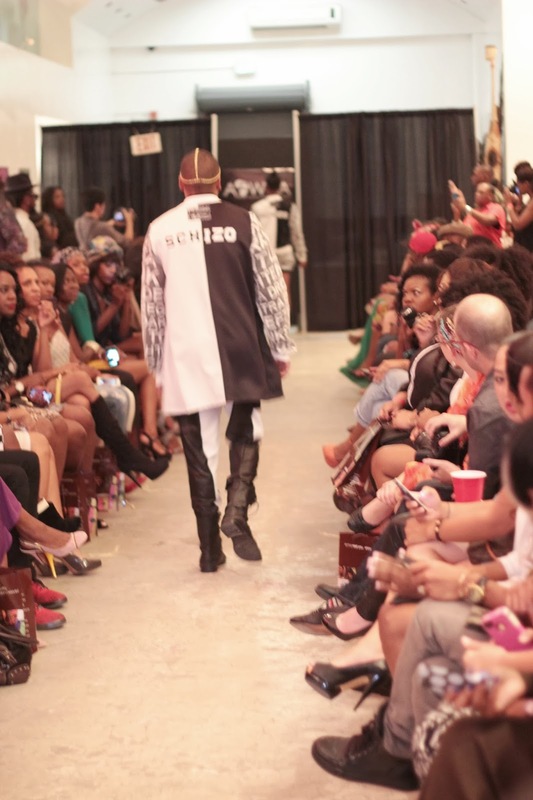 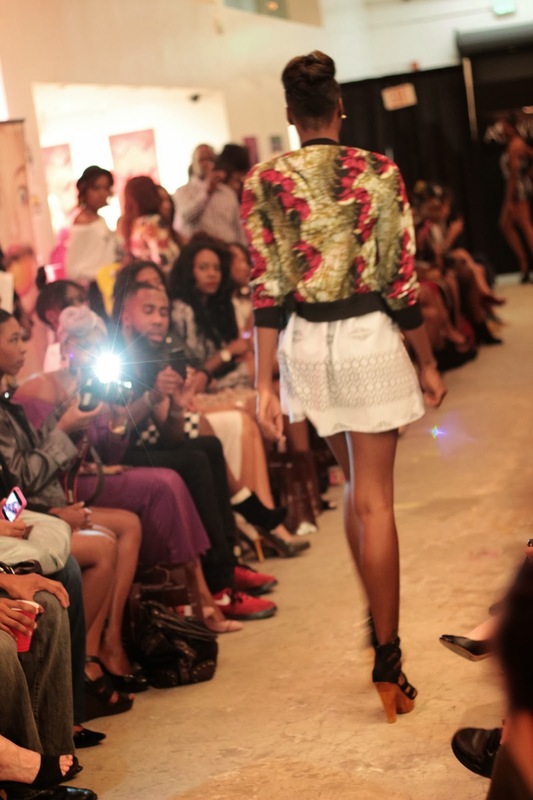 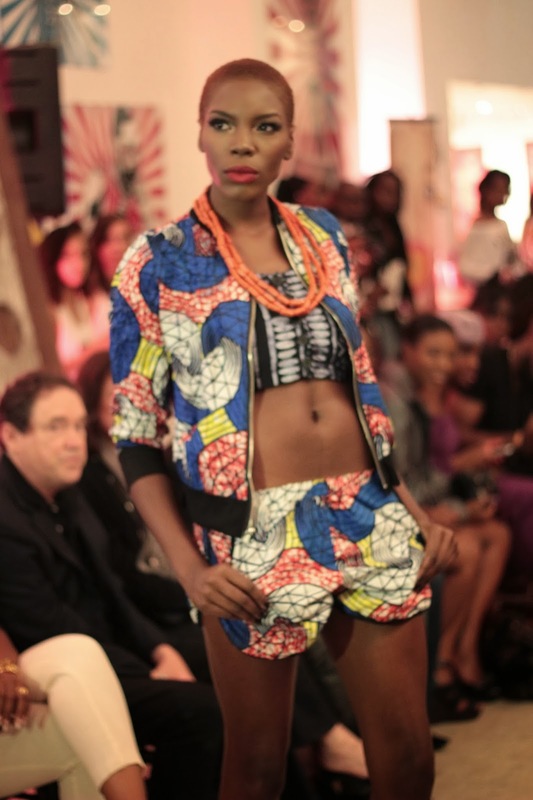 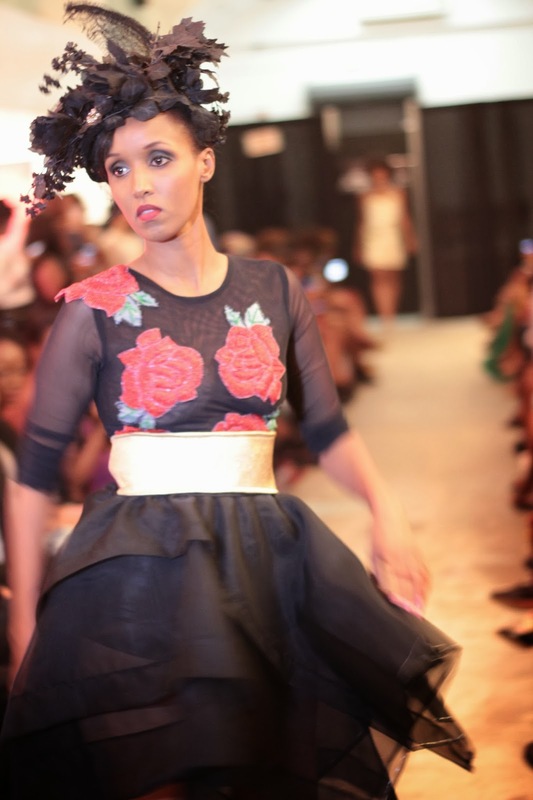 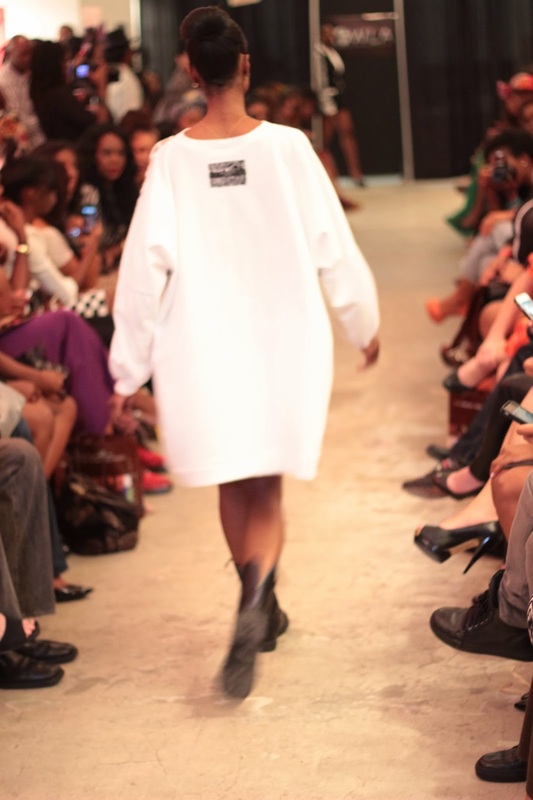 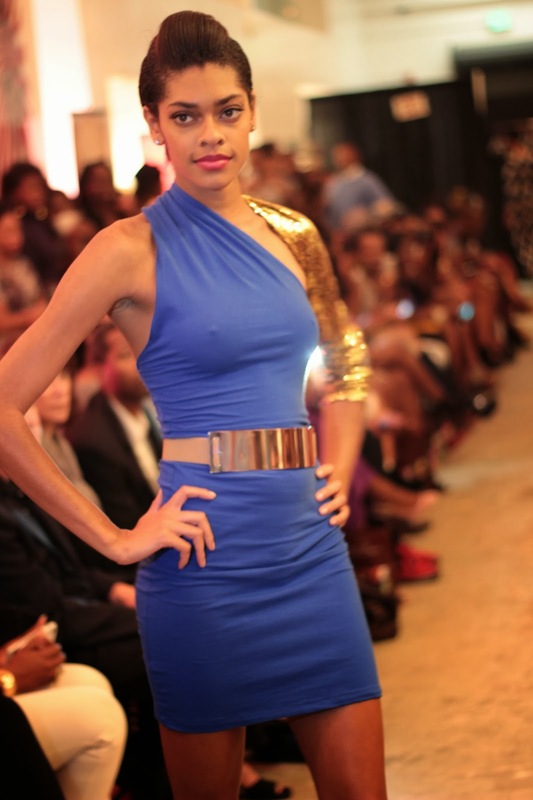 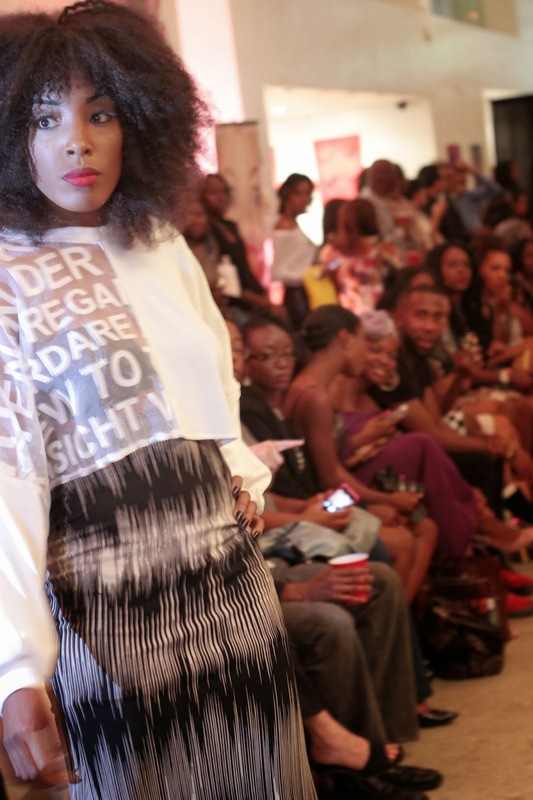 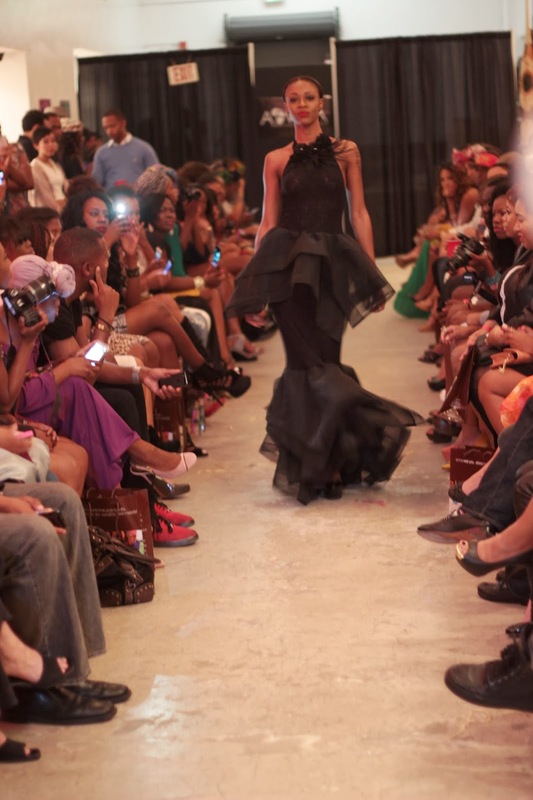 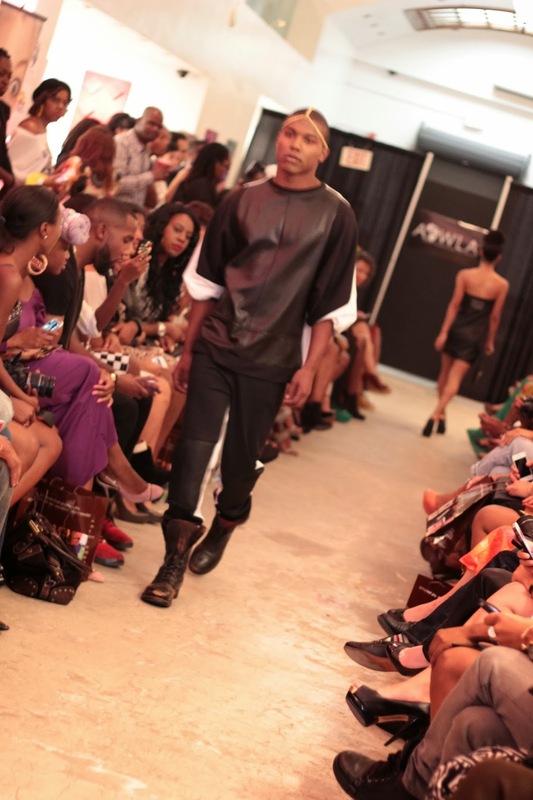 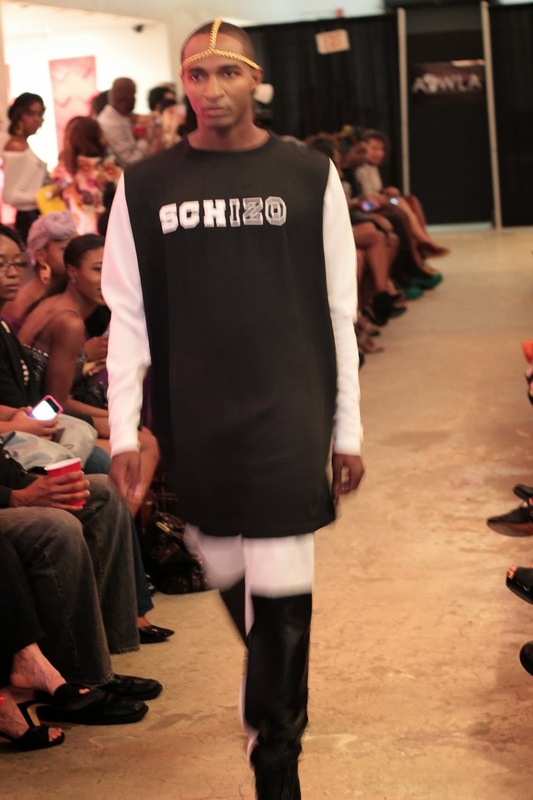 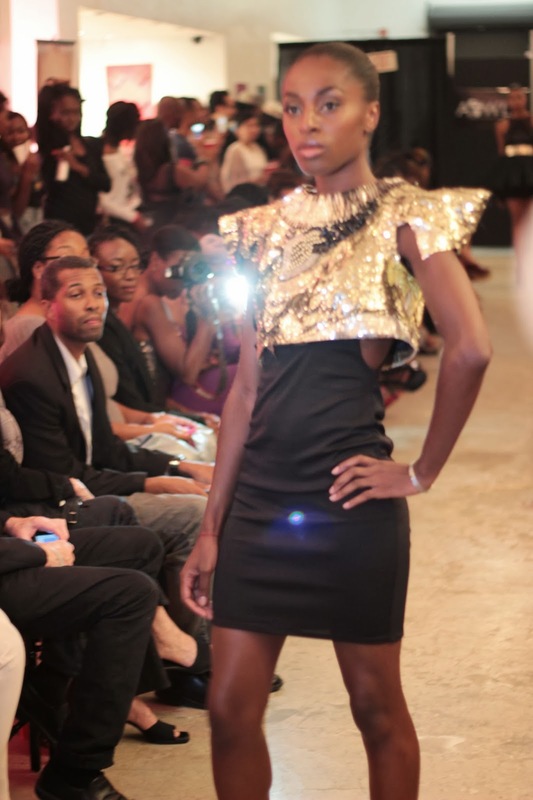 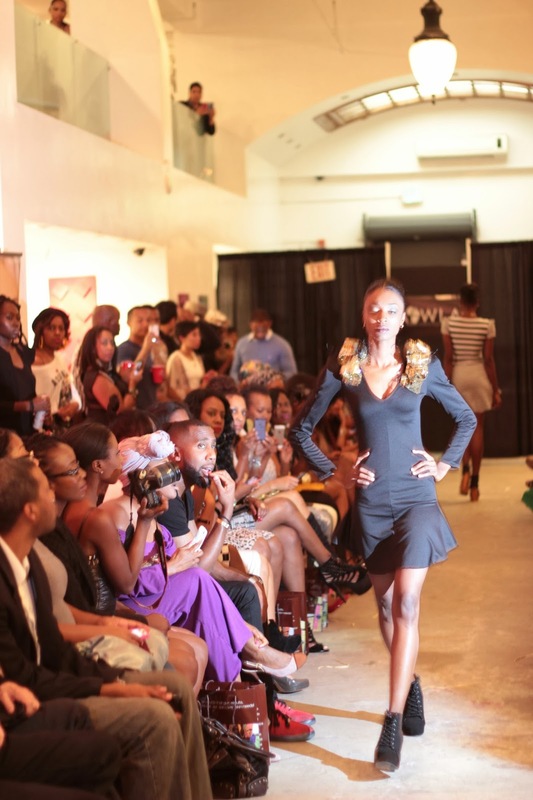 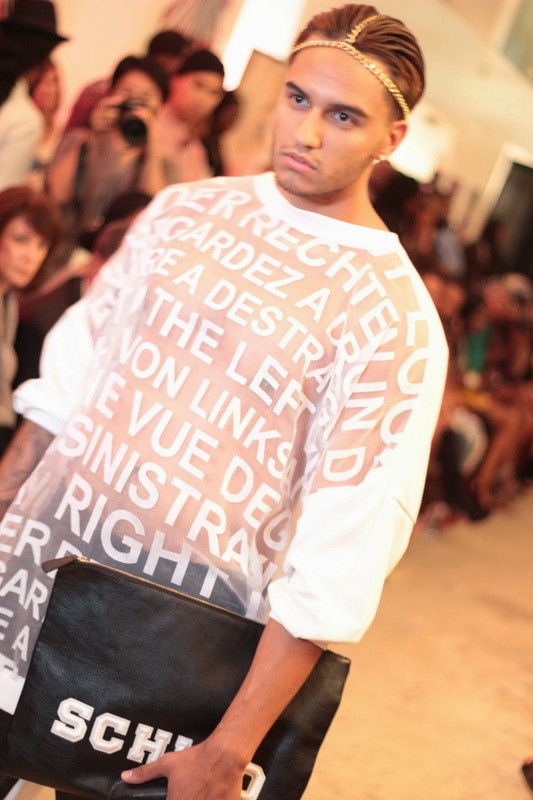 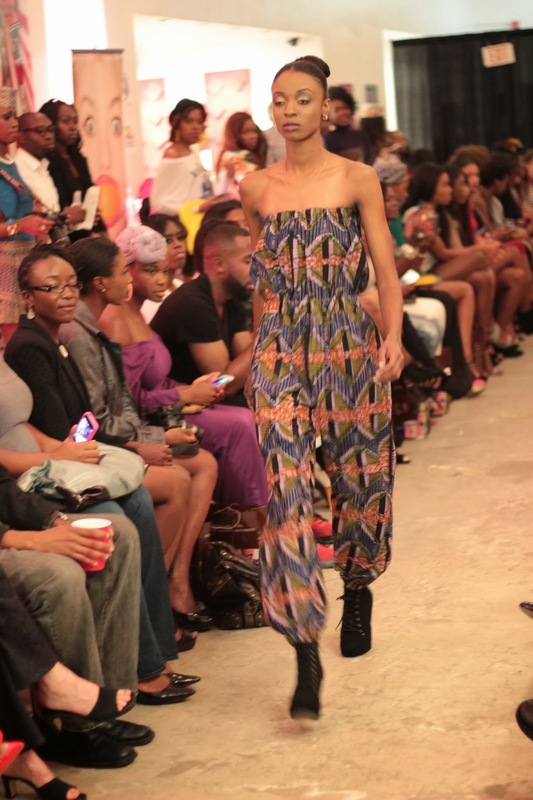 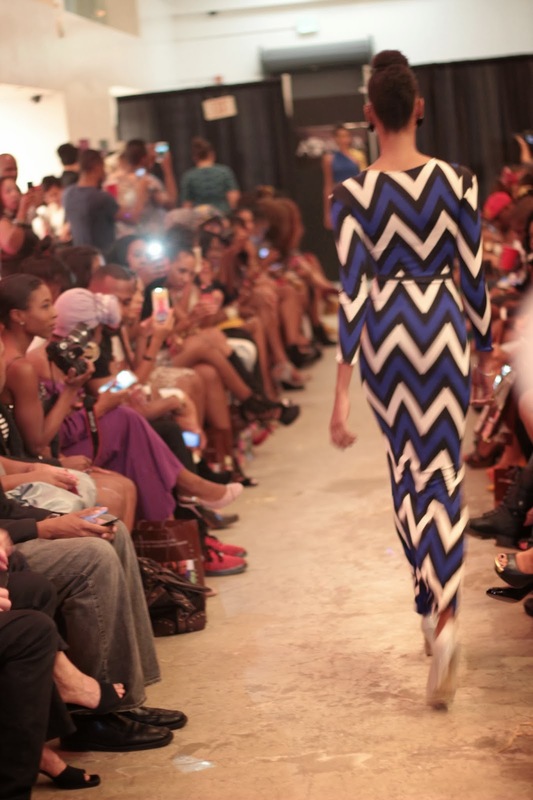 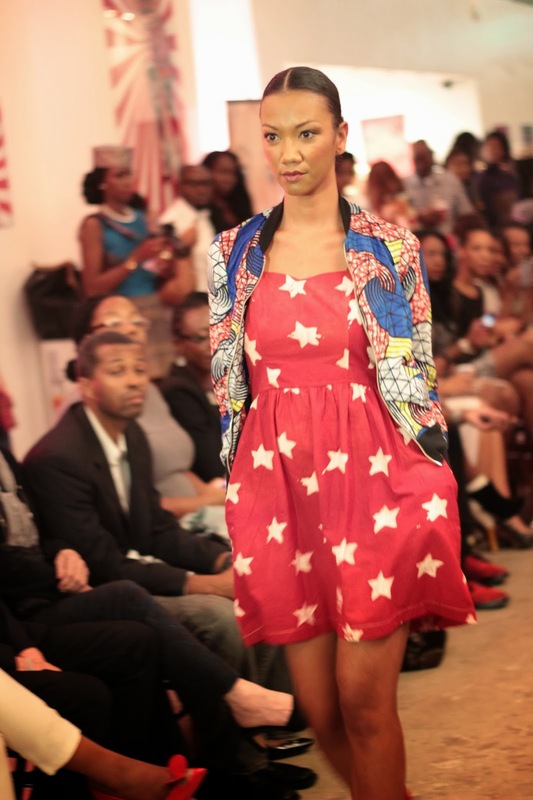 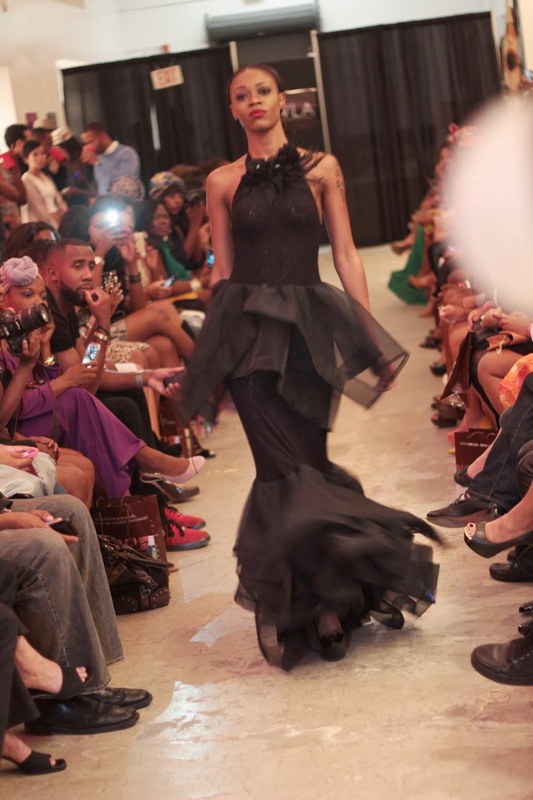 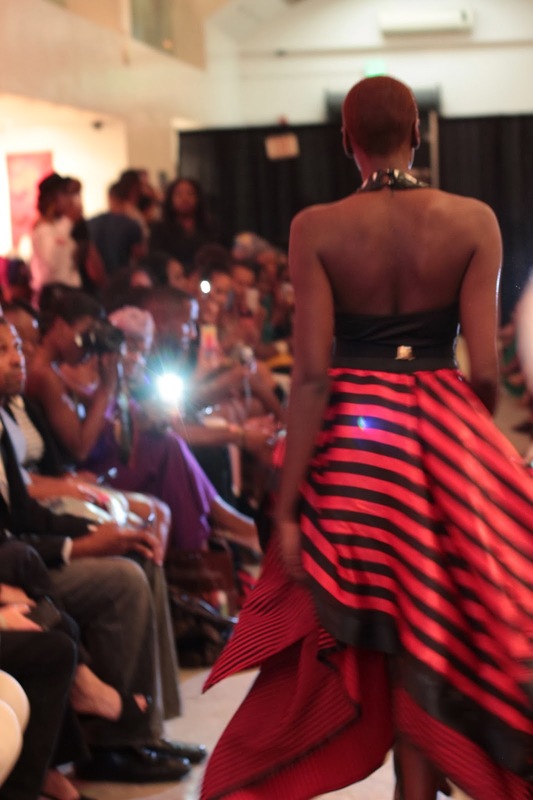 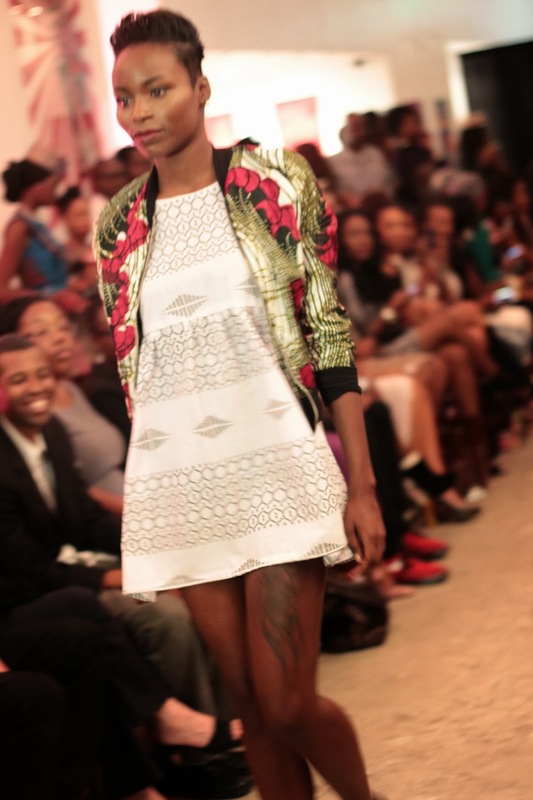 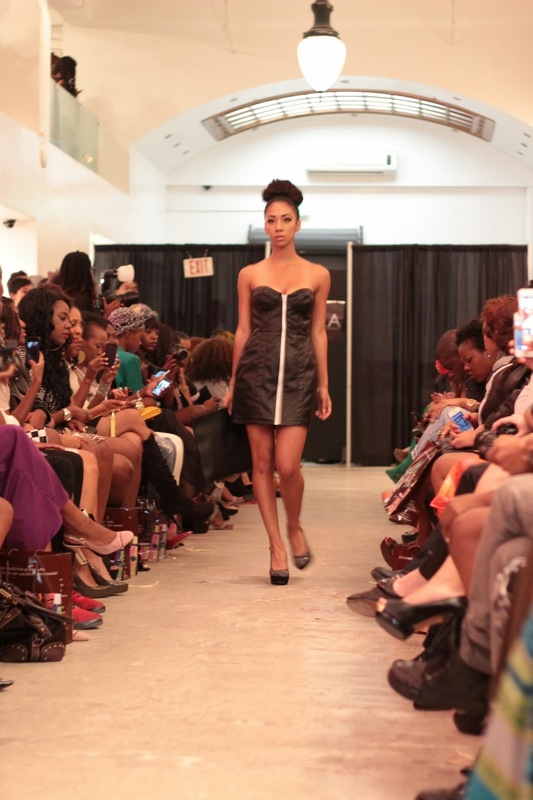 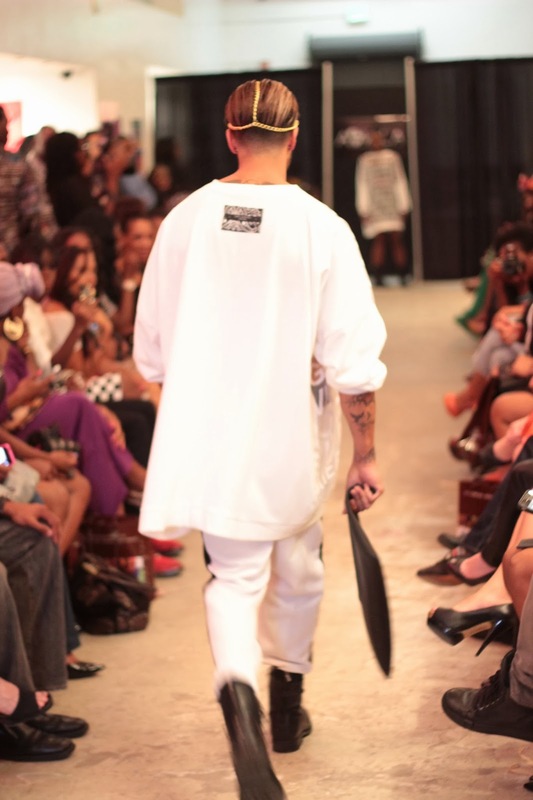 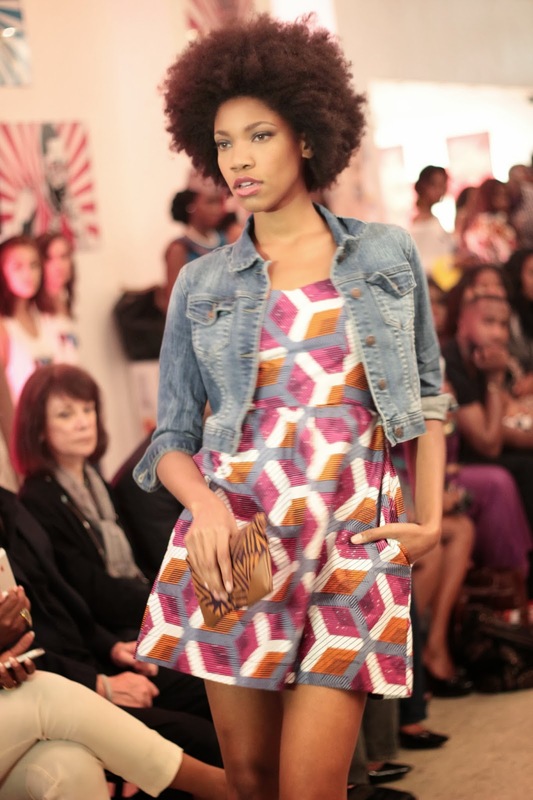 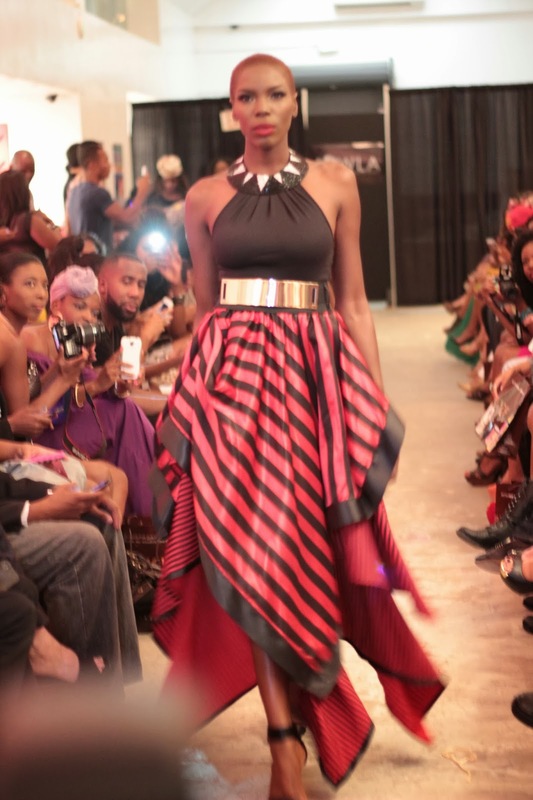 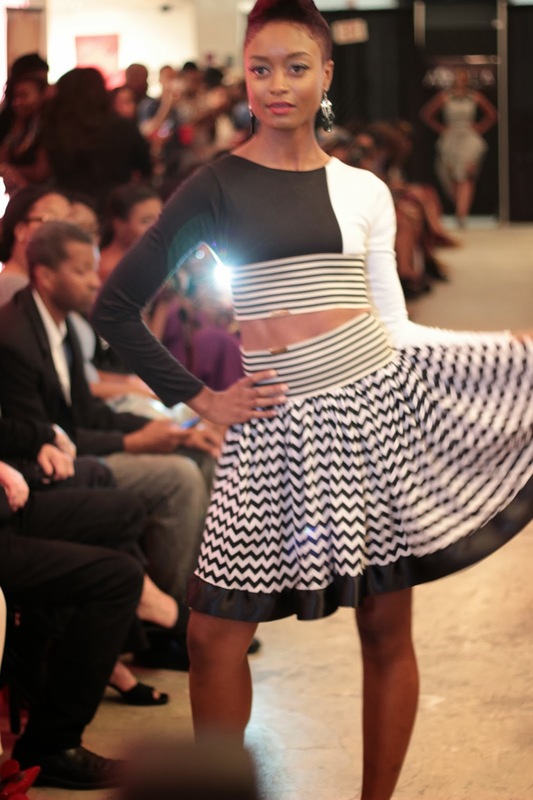 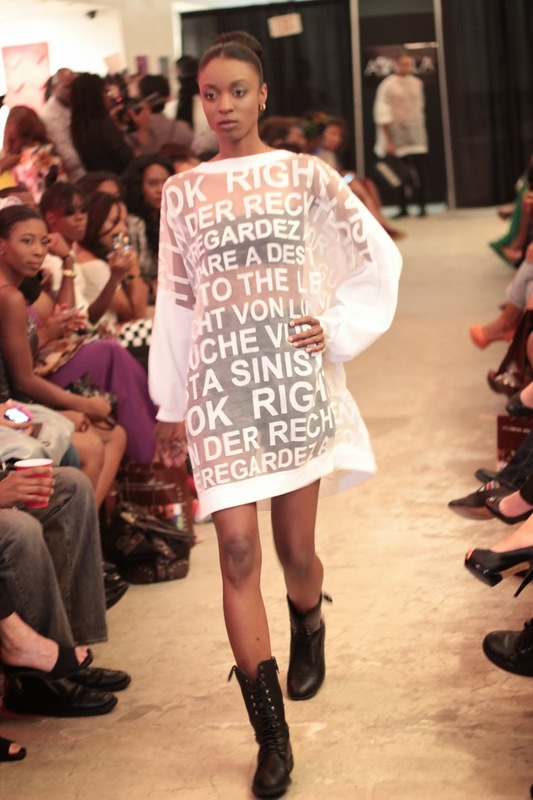 Wanted to show you guys a round-up of the designers who showed on day 2 of AFWLA. 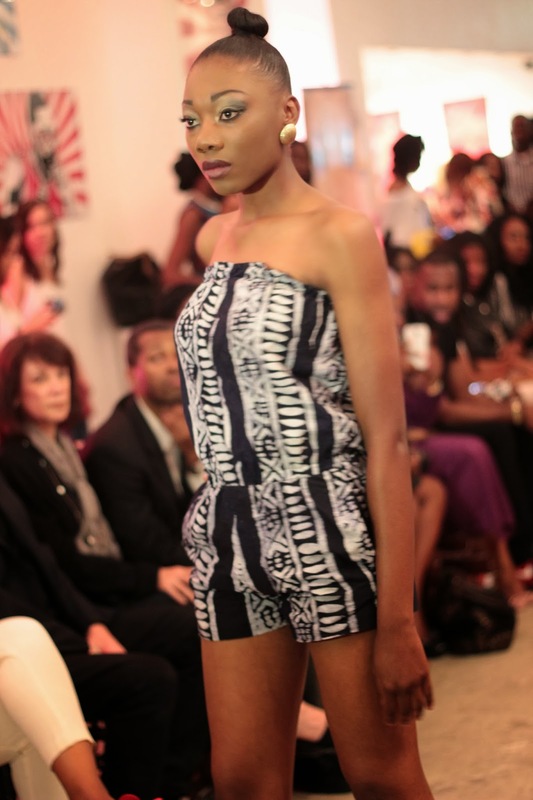 There were so many pics, I’m gonna split this into two posts. 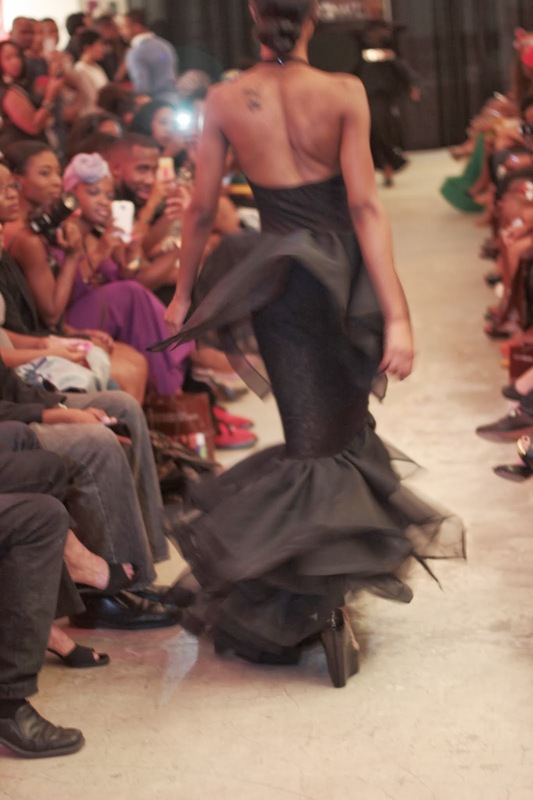 this was probably one of my fave dresses in the whole show! 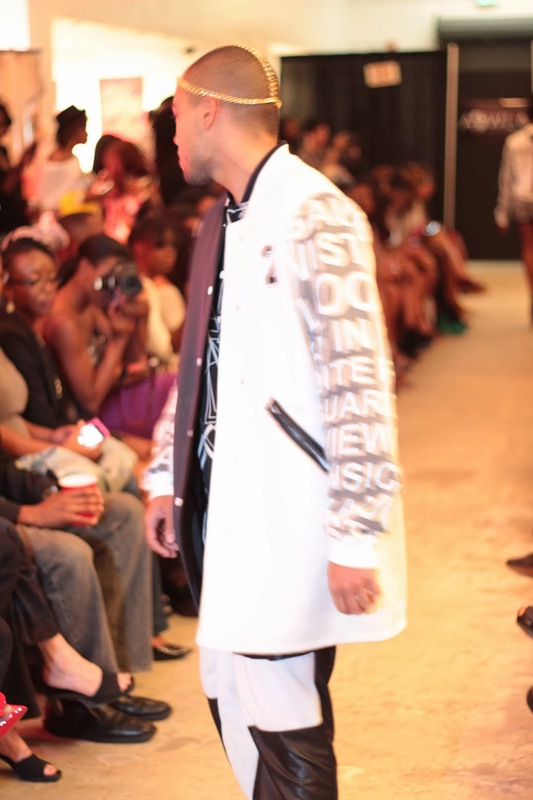 That’s all for now, more pics to come soon!